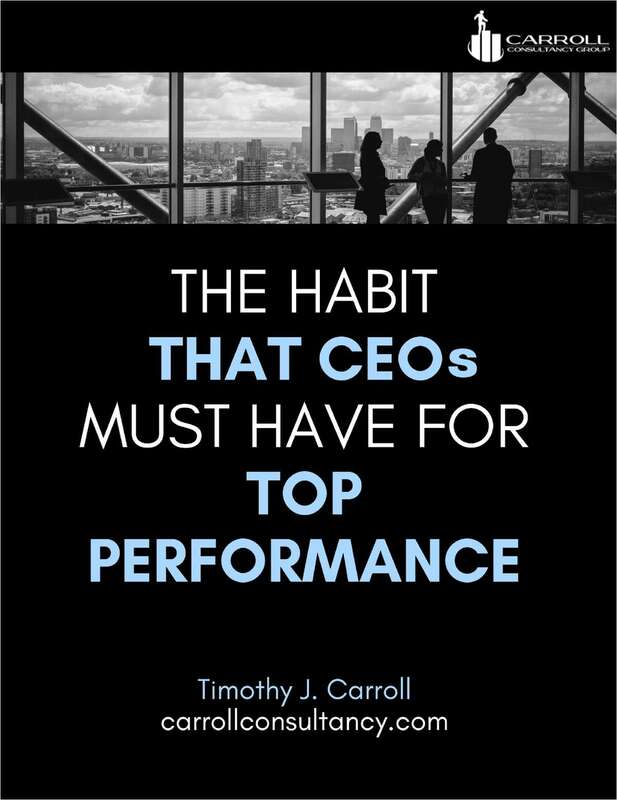 "The Habit that CEOs Must Have for Top Performance"
Free Tips and Tricks Guide: "The Habit that CEOs Must Have for Top Performance"
All of us are creatures of habit. How can you develop habits that will help you? By submitting this content request, I have legitimate interest in the content and agree that Timothy J. Carroll, their partners, and the creators of any other content I have selected may contact me regarding news, products, and services that may be of interest to me.